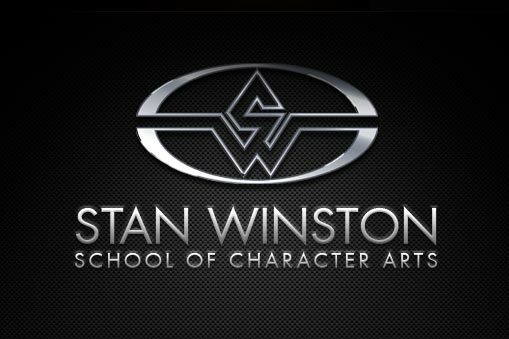 On this episode of CreatureGeek, Frank and I welcome Matt Winston of the Stan Winston School of Character Arts. We talk a lot about the school, growing up around such iconic makeup and designs. Matt also shares Len’s real name for the first time on any podcast. Thanks to Tested.com for giving CreatureGeek a home! Just started listening to the podcast while driving to and from work and I’m loving it, I usually get through one and a bit shows per trip. Unfortunately I’m not abe to Google or write down the names of all these books that have been mentioned. I’m really interested in reading them, is there any way to get a list of them? That’s a great idea. I’ll mention it to Frank and see if he can’t get a list we can share with listeners.